Even in the early zero years, Dr.Dr. Rainer Zitelmann, one of Germany’s leading real estate experts, voiced his belief – which disagreed with the views held by many other experts – that investments in Berlin’s real estate market offer superior opportunities when compared to other markets. Zitelmann backed his forecast by arguing that rental housing construction had virtually collapsed once the former tax breaks had been rescinded, and this at a time when the number of households kept rising. He predicted that vacancies would be eliminated in a matter of years, causing demand for housing to outpace supply and driving up rent rates as a result. He was convinced that purchase prices for residential real estate in Berlin would soar. And that is what happened. This page brings you the commentaries that Dr.Dr. Rainer Zitelmann published in IMMOBILIEN NEWS DER WOCHE, a real estate newsletter whose English digest is published biweekly as GERMAN REAL ESTATE NEWS, and in BERLIN RESIDENTIAL INVESTMENT MARKET, another newsletter the Dr. ZitelmannPB. GmbH, for which he was managing director until the end of February 2016, publishes every two months together with Jürgen Michael Schick, the owner of the Schick Immobilien estate agency. 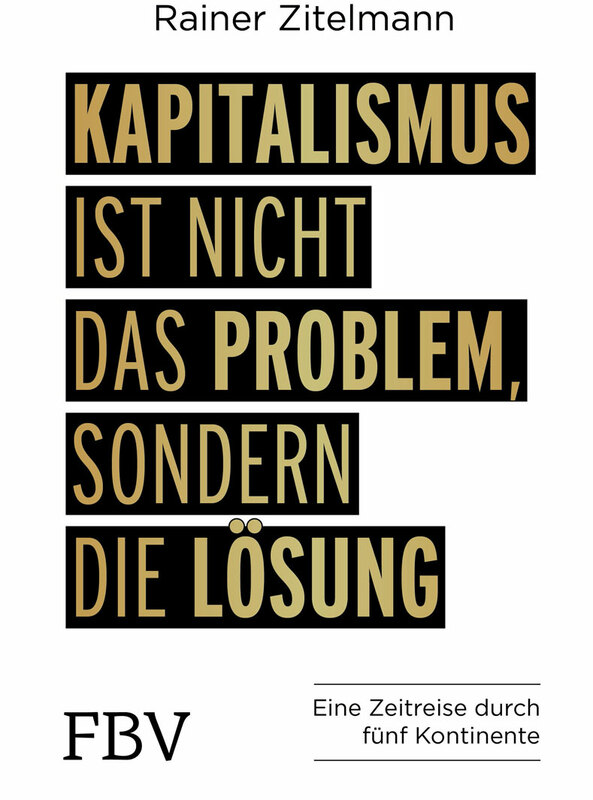 Is Germany’s Mietpreisbremse (rent control) a paper tiger? Are new-builds more attractive than existing properties?